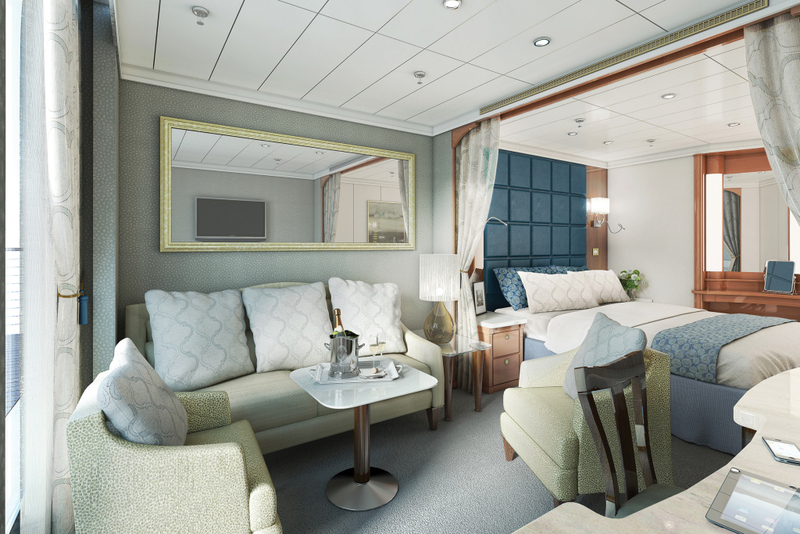 Regent Seven Seas Cruises has announced a $125 million (£88 million) investment in renovating its fleet, six months prior to taking delivery of Seven Seas Explorer. The cruise line is planning to roll out a consistent look and feel across all its ships. The two year project will include significant renovations to most public spaces along with a complete redesign of all suites. The 490-passenger Seven Seas Navigator will be the first to undergo renovation when she enters dry dock in Marseille, France, on 31 March 2016. The project will be completed by 13 April and the ship will then embark on a 10-night “Flawless French Riviera” voyage sailing from Barcelona to Rome. 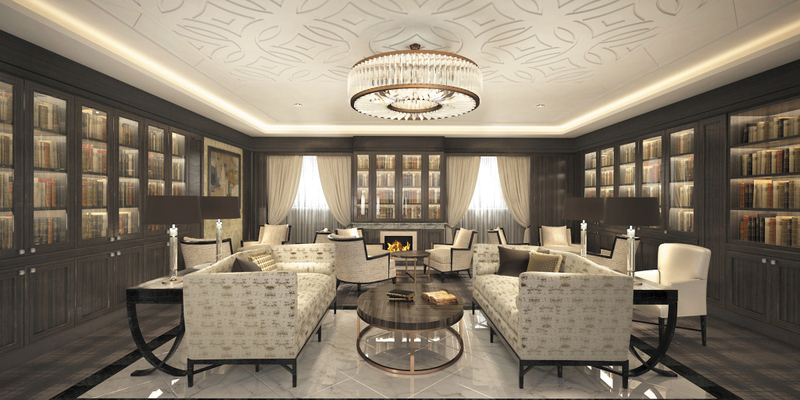 All suite categories, lounges, the library, casino, boutiques, reception area, and Compass Rose and La Veranda restaurants will be completely redesigned. 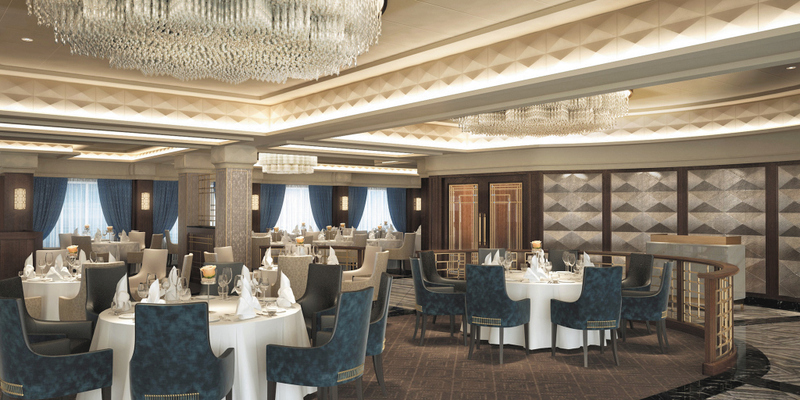 Seven Seas Voyager will undergo its renovation in late 2016 and Seven Seas Mariner is scheduled in for spring 2017. 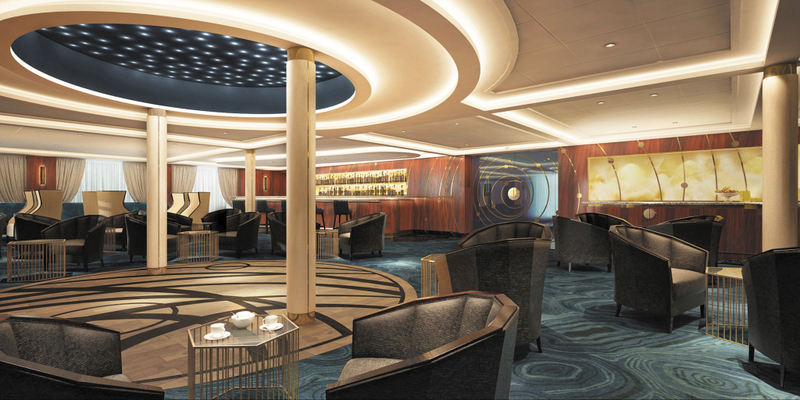 In 2017, Seven Seas Navigator will sail on the cruise line’s first world cruise in six years. The 128-night round-trip voyage from Miami, Florida, will sail to six continents, 31 countries, and 62 ports offering access to 29 UNESCO World Heritage sites.